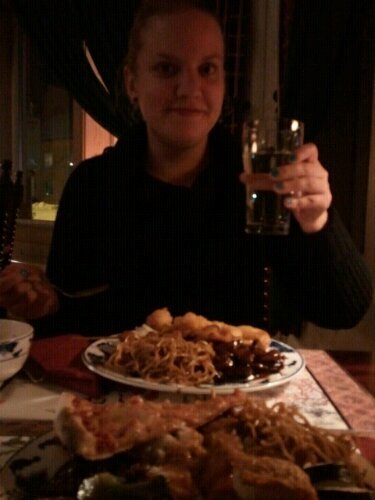 Chinese food after the cinema with my sweetypie. I’m currently involved in a project called Röda Tråden, a Swedish website for the students in my program. We are four people in the project group and it’s really fun. It’s not.the first time I make a website for the institution of physics, But this time it’s more serious. The site is supposed to have tools for putting together a schedule for all the courses you are taking at the program. Not at lecture level, but course level. When you’ve fed the site with information it calculates how many ECTS you’ve got in your exam, and how the distribution between different course categories are. 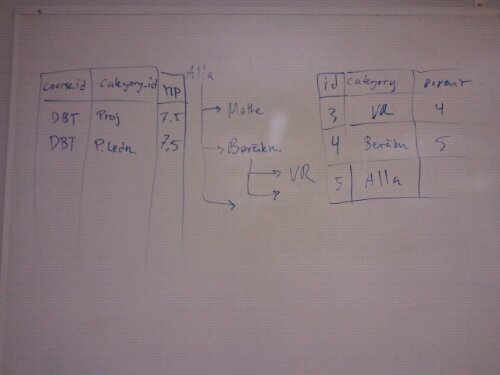 Right now I’m working with the categories. It’s quite straight forward what to do but it’s not the easiest thing to do. 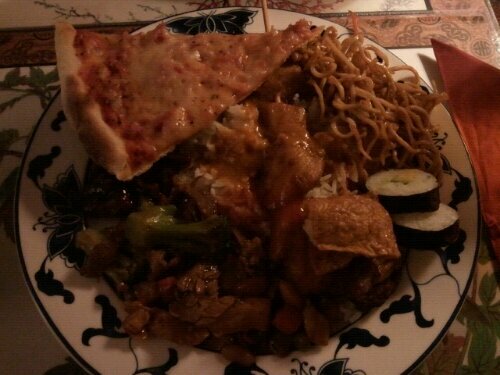 Tonight is movienight. See ya. This is probably the game I’ve played the most since Pokemon (lol). It’s the best hand-held strategy game ever. 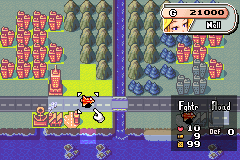 It’s called Advance Wars, and it’s similar to chess in a way, but a lot cooler. The game is available for Gameboy Advance and Nintendo DS.